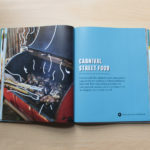 Funny & inspiring family stories. 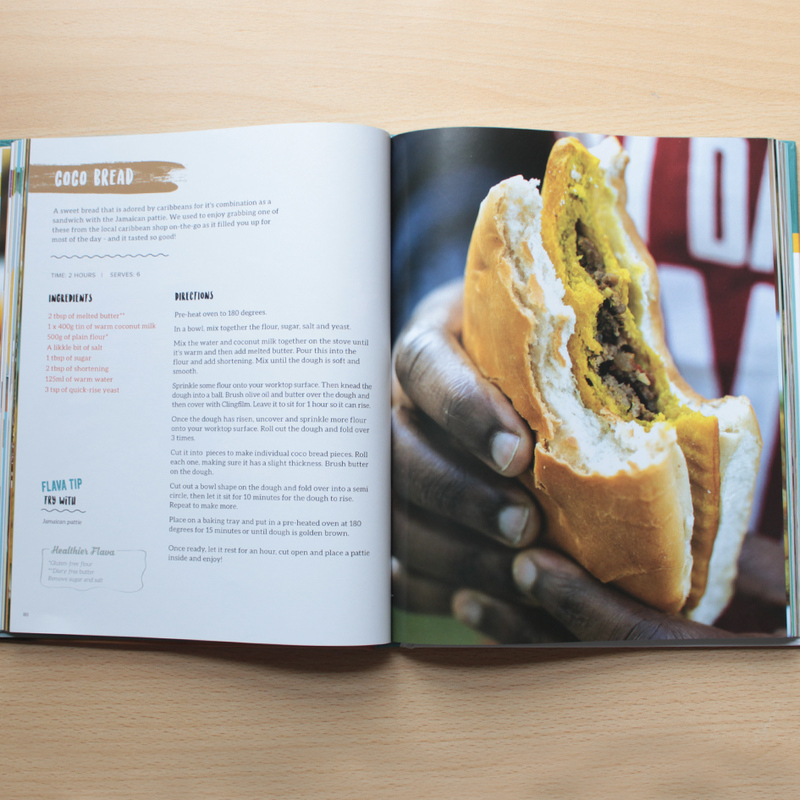 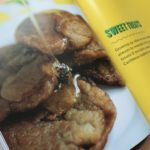 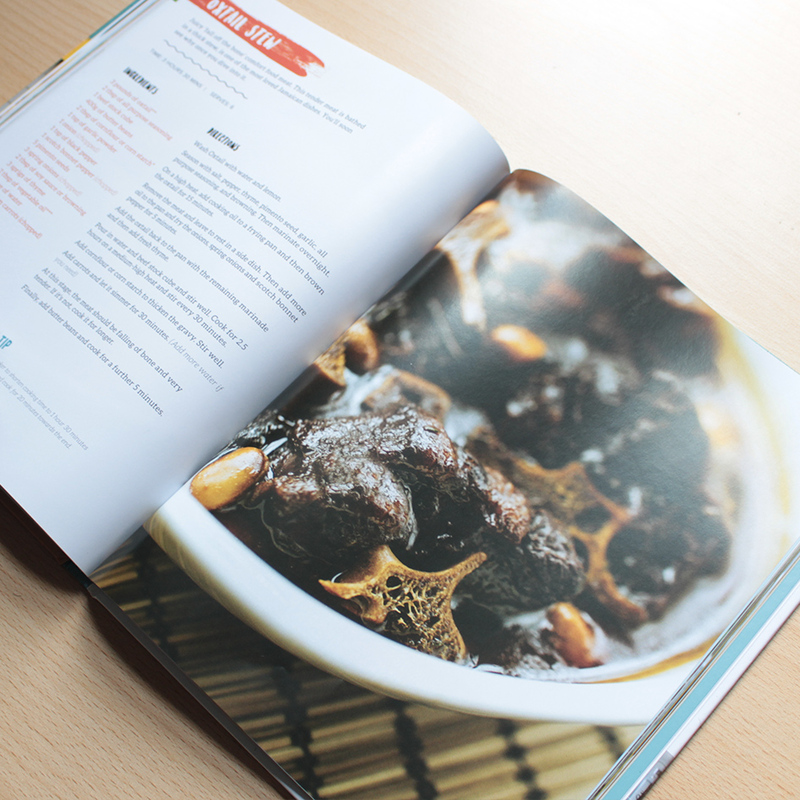 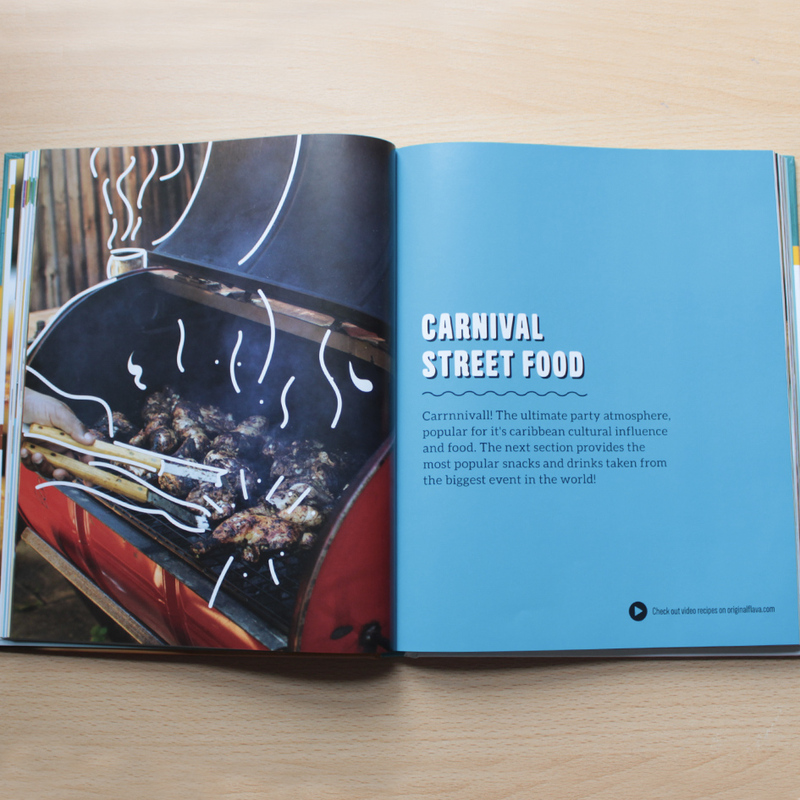 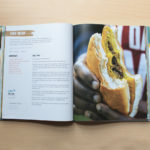 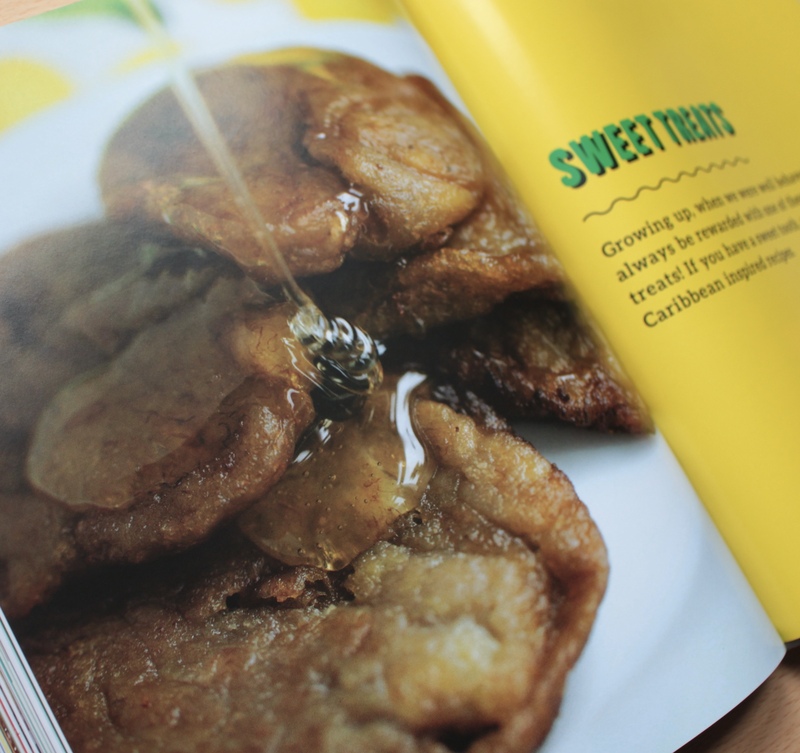 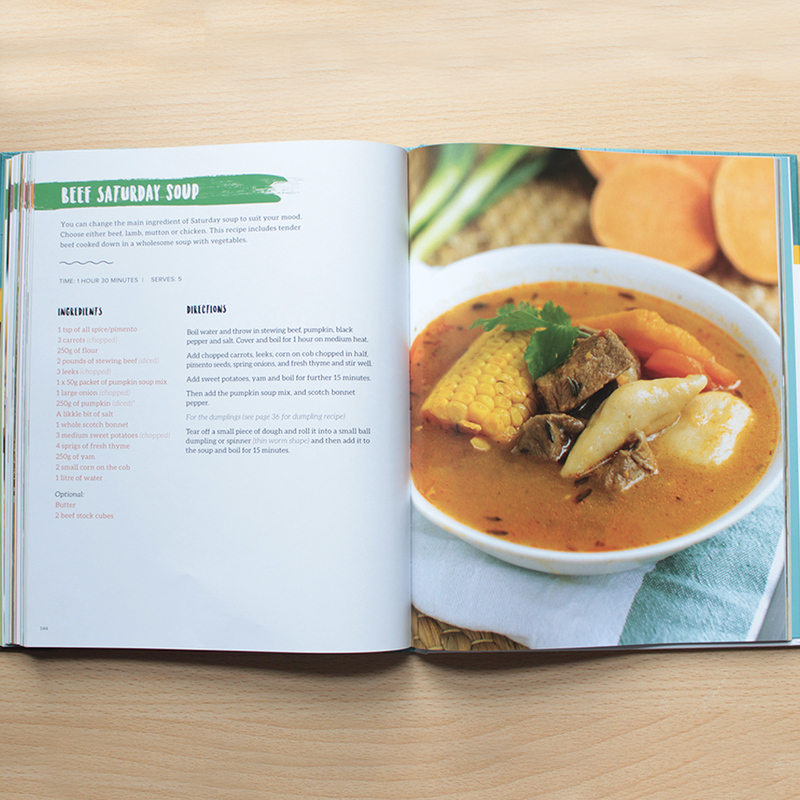 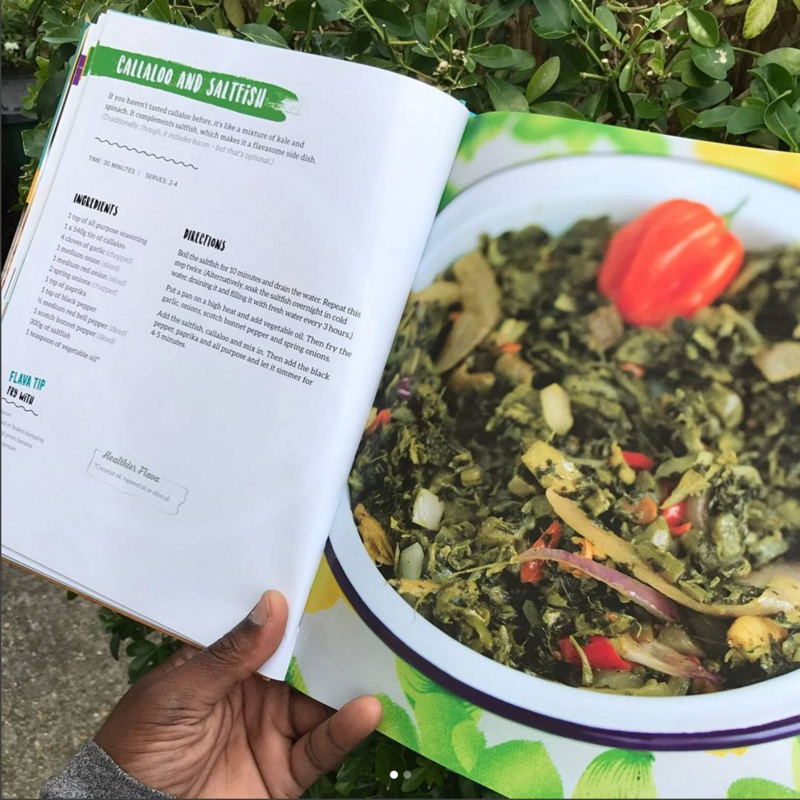 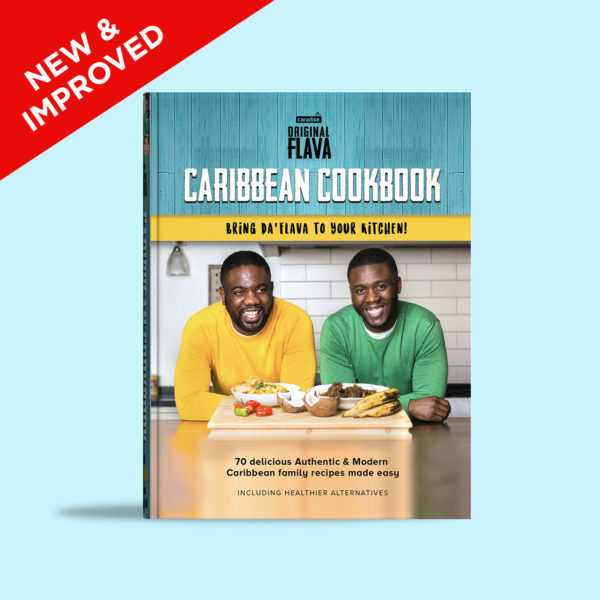 No matter if you’re a pro in the kitchen, or never stepped foot in one before, this book will help you become a Caribbean Master Chef by following the easy recipes! 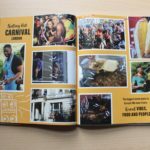 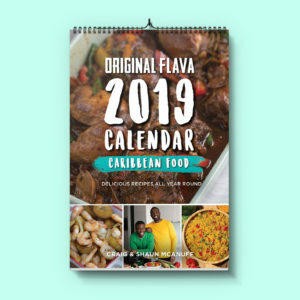 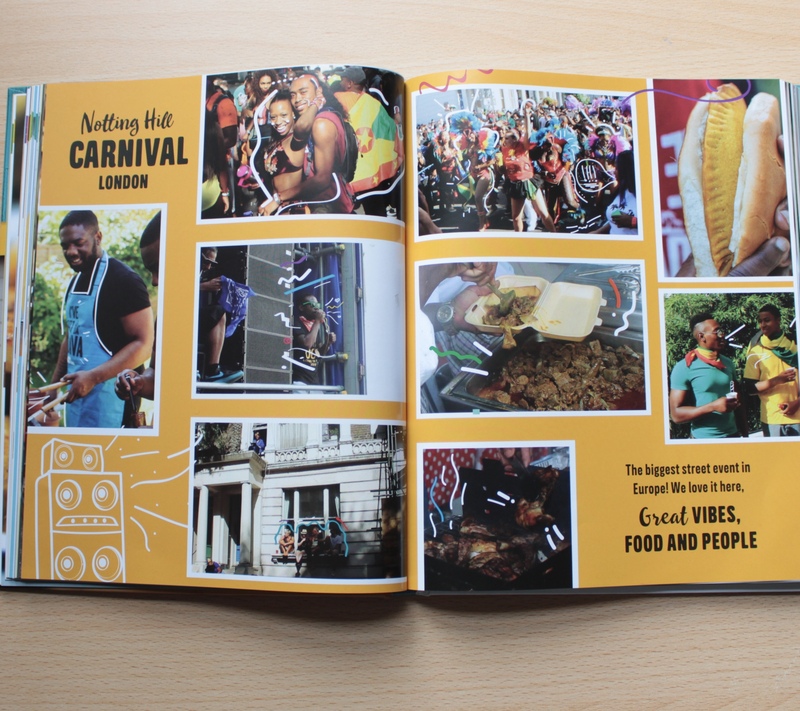 Recipes such as Curry goat, Jerk chicken (Traditional jerk grill and oven based recipes), Rice and peas, Saturday soups, Oxtail, Sweet potato and pumpkin curry, Brown stew chicken, Escovitch fish, black rum cake and many more! 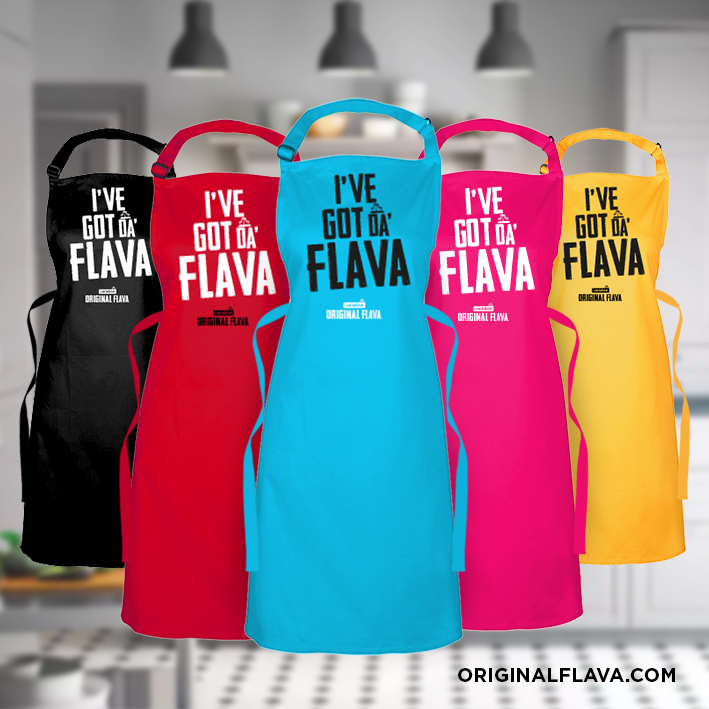 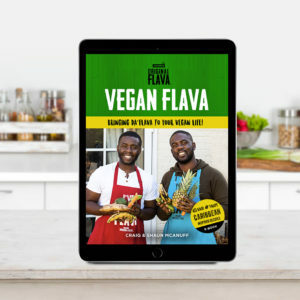 Are you ready to bring Da’flava to your kitchen?